As a recipient family, milk donor, clinician, or milk bank supporter, you know how important donor milk is for the health of medically fragile infants in Pennsylvania. 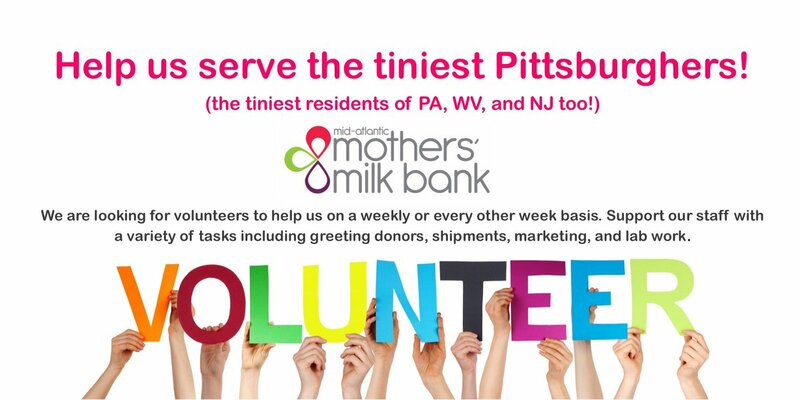 WE NEED YOUR HELP TO ENSURE THE SAFETY OF DONOR MILK within our state. We are asking you to contact your State Senator and Representative to ask them to support “Keystone Mothers’ Milk Bank Act” or Key.Moms’ Milk to regulate milk banks in the state of Pennsylvania. We have been working diligently over the past several months pushing for legislation to regulate donor milk banks in Pennsylvania. Did you know that at this time, there are no standards for the operations of a milk bank in the state of Pennsylvania even though banked milk is used by the most fragile of our residents? The regulation of donor milk banks is critical to ensure the safety of this precious commodity from ethical donor recruitment to testing, processing, and distribution to children in need. Our push has led to four wonderful legislative champions willing to take up this measure in a bipartisan way: Senators Lisa Baker and Judy Schwank, and Representatives Donna Oberlander and Rosita Youngblood. Our champions in the House and Senate have joined forces to protect our most vulnerable Pennsylvanians and their families. The House and Senate co-sponso r memos for the “Keystone Mothers’ Milk Bank Act” or Key.Moms’ Milk have now been released. This is a major victory for Pennsylvania and Mid-Atlantic Mothers’ Milk Bank. We are grateful for our legislative champions and their support, but our work is far from over. We need legislators in the House and Senate to lend their support to this measure. The bill will require minimal standards and/or accreditation by a recognized accrediting body, such as the Human Milk Banking Association of North America (HMBANA). The bill will not affect milk banks which are housed within a hospital. WE NEED YOU to help us push to the finish line. Find your state Senator and Representative and ask them to protect medically-fragile infants and their families by supporting the “Keystone Mothers’ Milk Bank Act” or Key.Moms’ Milk. Find your Senator or Representative here. Together, we can make a difference, one ounce at a time.